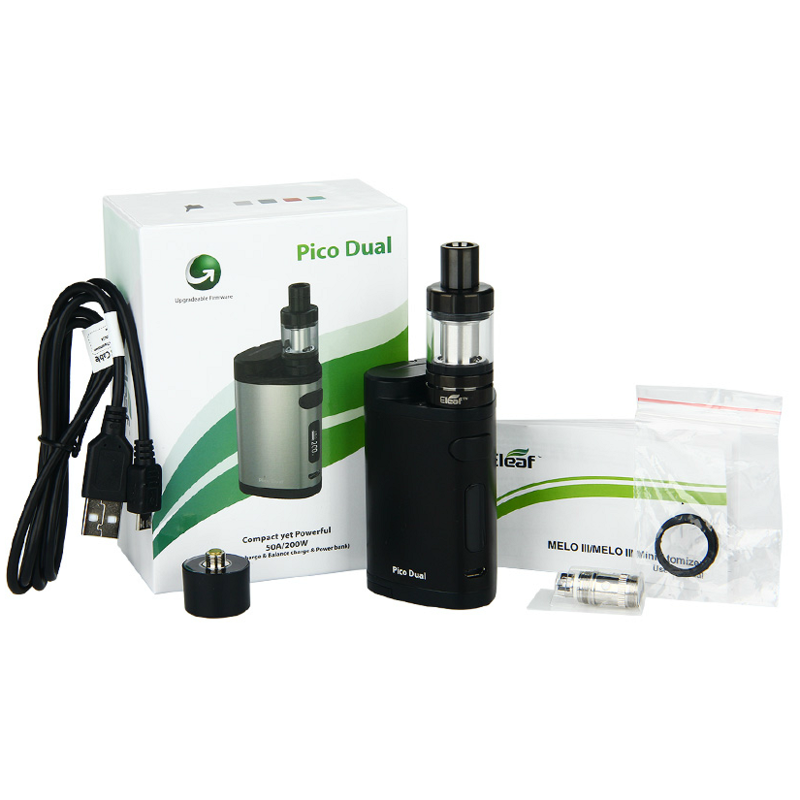 The Eleaf Pico Dual kit is the power evolution of the internationally acclaimed Pico chassis by Jay Bo. 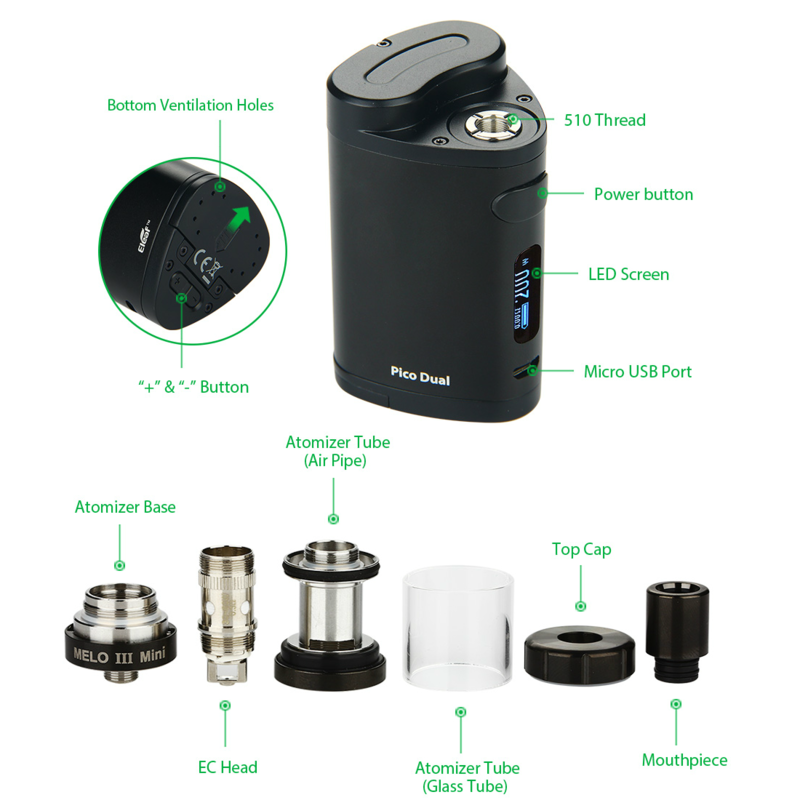 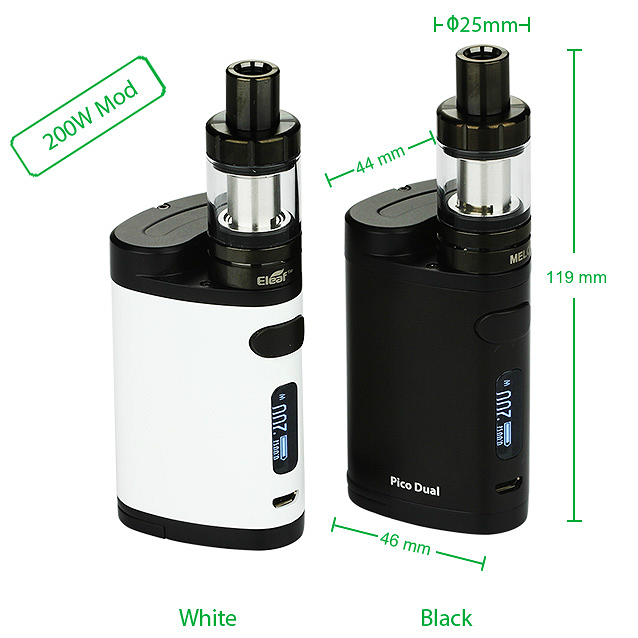 The Eleaf Pico Dual has extended range, versatility and consistency as a dual 18650 battery platform that runs on 200W of power with buck/bosst technology for greater output consistency. 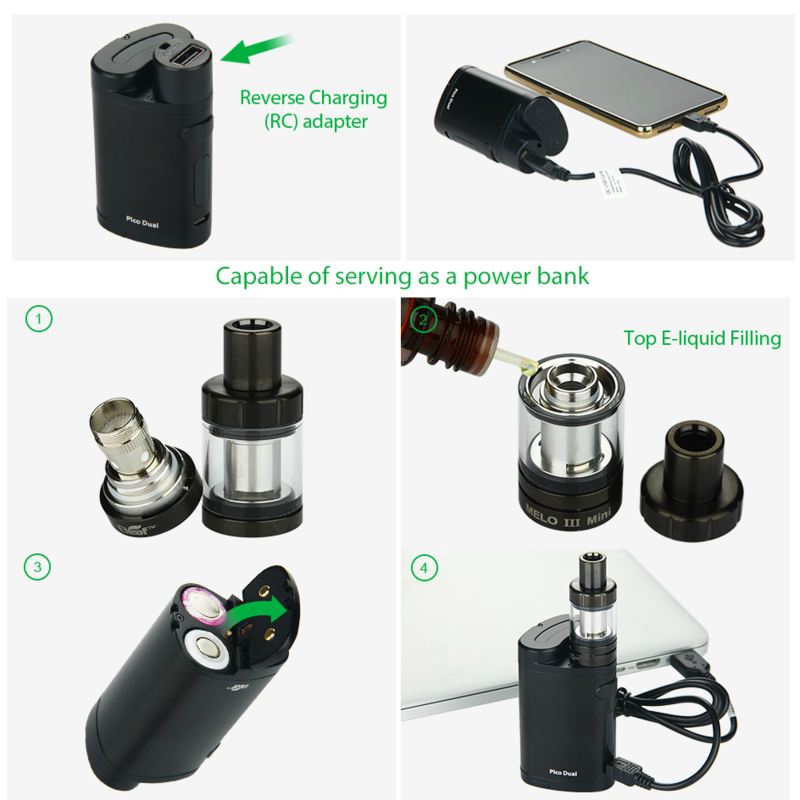 It is equipped with pre-heat functionality and includes a reverse charging (RC) adapter that transforms it into a powerbank to charge other devices. 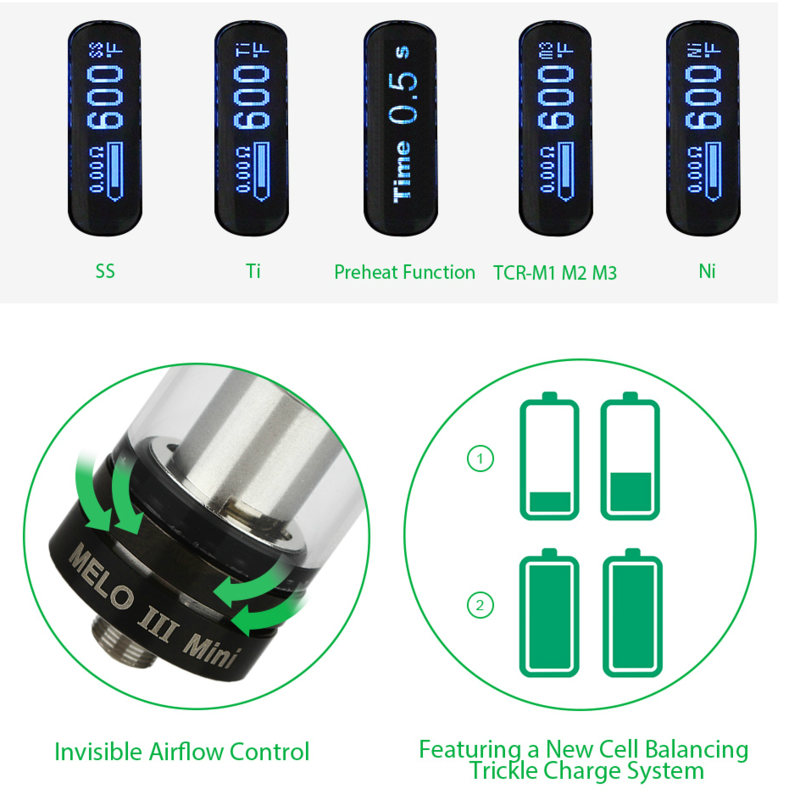 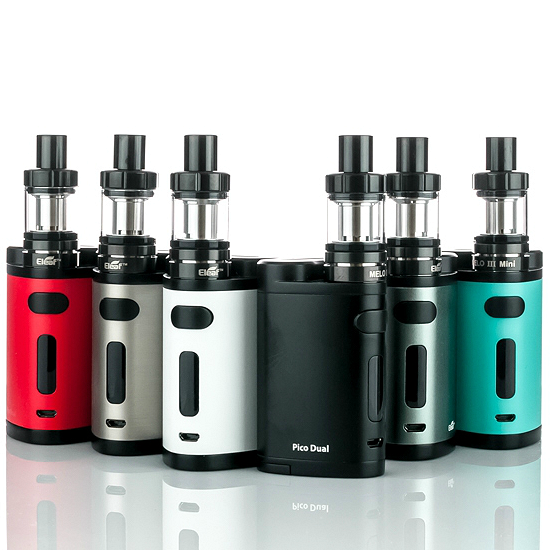 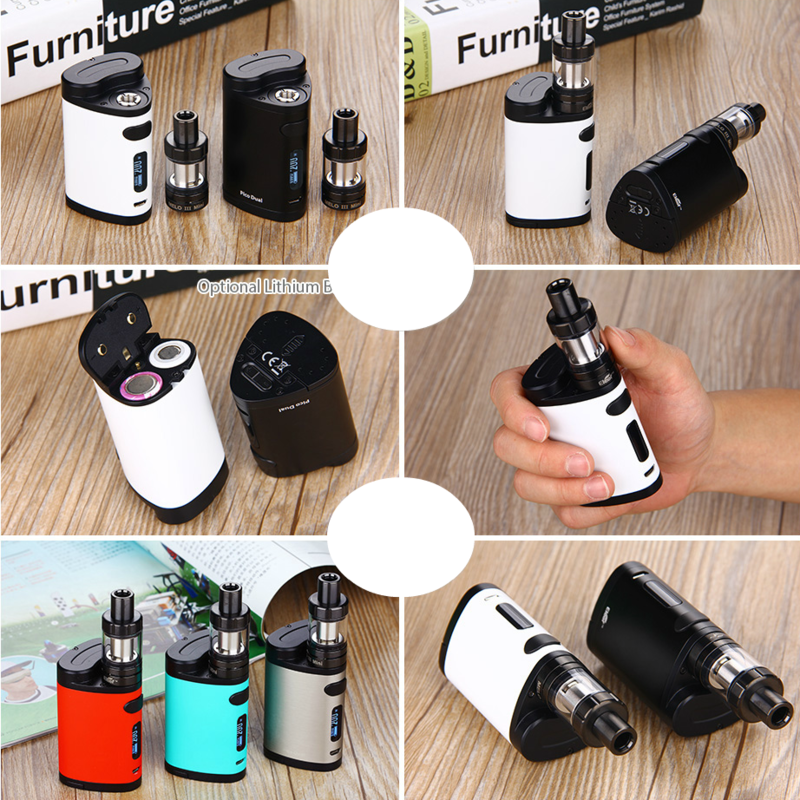 Asserting itself at the very top with all the bells and whistles of vaping technology, the Eleaf Pico Dual is the manifestation of the modern yet affordable vaping kit.